All engine components for the road/race are stocked. 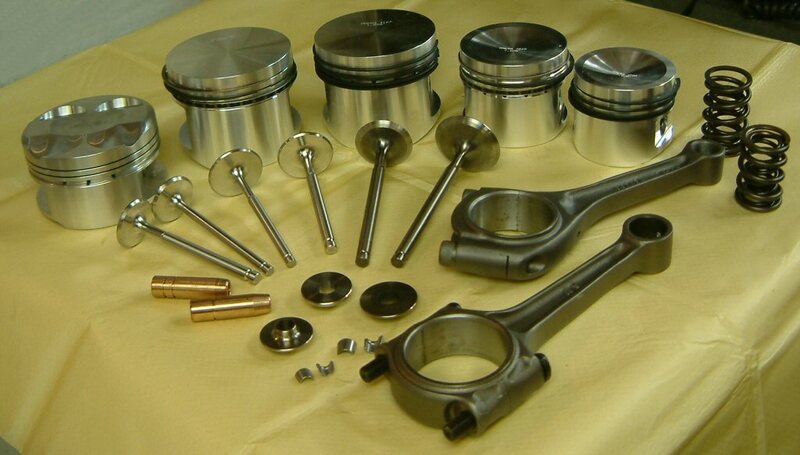 Valves, guides, springs, retainers, bearings, pumps, pistons etc.. Please call or email for up-to-date pricing.